I don’t write about politics but our ‘little rock’, as I’ve often called Ireland, has had a right battering over the past while and especially this week with IMF bailouts and all that jazz. I’m not sure I could ever express the loss and hurt that our country has felt. 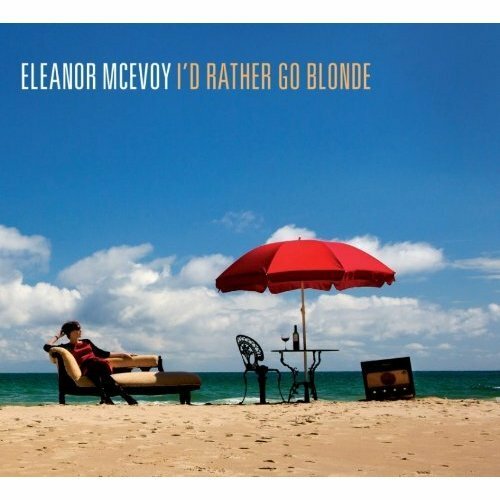 But someone who can, quite elegantly, is Eleanor McEvoy. Taken from her latest album ‘I’d Rather Go Blonde’ which I reviewed for Goldenplec, Shibboleth really is a song for our time.